Enjoying Life With 4 Kids: Go Giants! Go Beavers! 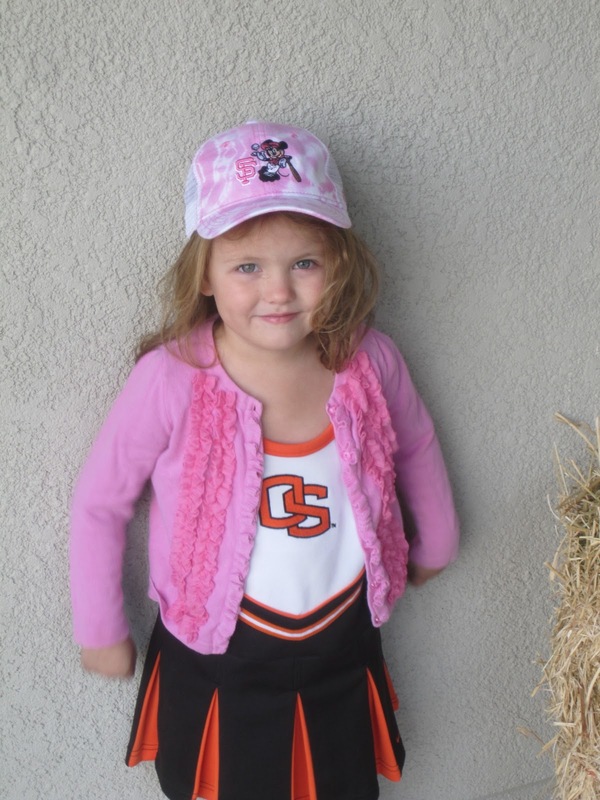 Grandma got Emma a new Giants hat and a new OSU Cheerleading outfit. So cute! !